Many candidates signing up for the academic module of IELTS find task 1 of the writing exam challenging. Here are a few tips that might help you with descriptive reports that require a process description and an overview of how to proofread your reports in general when you are done. 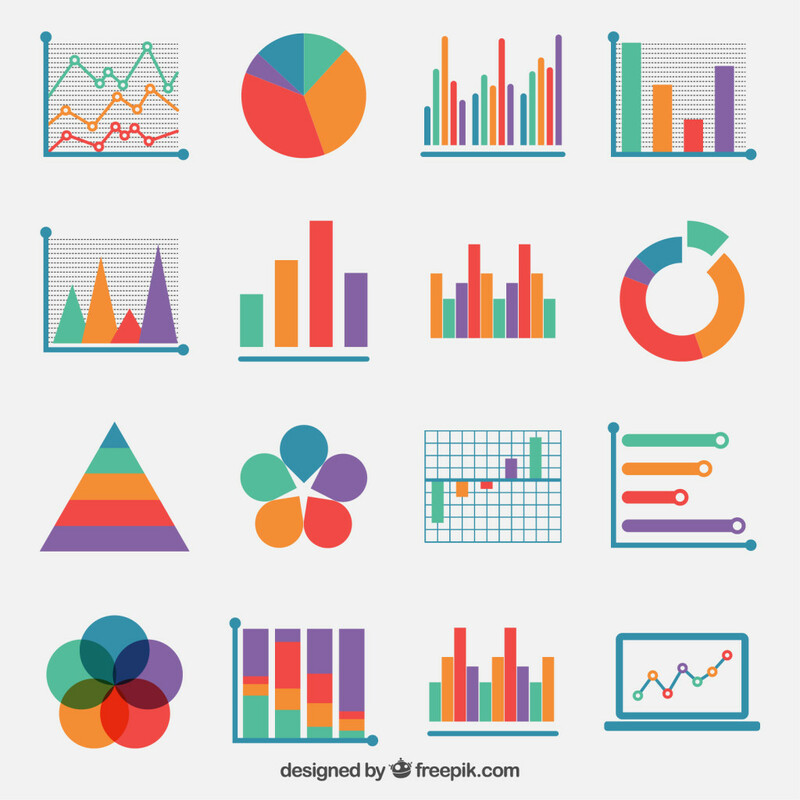 Although describing and interpreting data is the most common task type for task 1 in the academic module of the writing part of IELTS, you might also be asked to either describe a process or a series of events, or explain how something works. If you are not an engineer, or even a particularly visual person perhaps you might find understanding the information in the diagram challenging at first. It is very important that before you set out to describe the process you are presented with you take about one minute to analyze what ‘story’ the visual input is trying to tell you. The diagram shows the stages of a typical crowd-funding campaign. Answer the guiding questions about it to help you analyze the information and prepare you to write your response. 1, What is the first stage in the process? 2, Other than coming up with the idea for the project, what else does the entrepreneur have to do still before the campaign goes live? 3, What three actions have to be done for the donations to start arriving after Go Live? 4, The entrepreneur only sets out to create the product if ____________________. 5, Before ending the project the entrepreneur has to do two crucial things: __________ and __________. 1, The project idea is conceived. 2, Establish how much money they will need (=funding goal), decide the date of the funding deadline and create returns and rewards for future sponsors. 3, They have to promote the product idea to build up/engage audience on social media, then drive traffic to the crowdfunding site from established networks as well as reach out to new audiences. 4, The project has been at least 100% funded before the deadline. One of the key language features that you will have to make sure you use a lot is the passive. Depending on the subject of the task you will be able to decide how often to use it, bearing in mind that natural processes are often described using the active voice, whereas man-made or manufacturing processes are usually described using the passive. Put the example passive sentence into the other tenses, modal auxiliaries and grammatical structures in brackets. Make sure you use an appropriate time adverb in sentences 2-12 . The first one has been done for you. 2, The product is being delivered to the customer right now. 3, The product has already been delivered to the customer. 4, The product has been being delivered to the customer for eight month (but still has not arrived). 5, The product was delivered to the customer yesterday. 6, The product was being delivered to the customer between 5 and 6pm. 7, The product had been delivered by 6pm. 8, The product had been being delivered to the customer for eight month (but still had not arrived by the 8th January 2011. 9, The product will be delivered to the customer tomorrow. 10, The product will be being delivered to the customer during the conference. 11, The product will have been delivered to the customer by the end of the summer. 12, The product will have been being delivered to the customer for month by the end of the summer (but still will not have arrived). 13, The product may be delivered. 14, The product might be delivered. 15, The product should be delivered. 16, The product can be delivered. 17, The product could be delivered. 18, The product must be delivered. 19, The product would be delivered. 20, The product is going to be delivered. 21, The product has to be delivered. 22, The product needs to be delivered. To help you systematically check your reports once they are finished, try to memorize and use these guiding questions. 1, Did I respect the overall minimum word count? 2, Did I interpret the visuals correctly? 3, Does the report look proportionate? 4, Does it have visibly separate paragraphs? 5, Is there a clear introduction of the topic using synonyms of the words in the original task to avoid phrase lifting? 6, Do all the paragraphs describe key features of the data? 7, Are these features/paragraphs different enough from one another? 8, Is the language in the report varied and academic enough? Did I use a wide variety of comparative structures, nouns, adjectives, adverbs, verbs, collocations; passive sentences and (sequencing) linking expressions? 13, Is there a conclusion? 14, Does the conclusion really conclude, instead of just mentioning new information or detail? 15, Is the register consistently formal and academic throughout?